When we learn a new language, one of the most challenging aspects is trying to remember all of the new vocabulary that we have to learn. 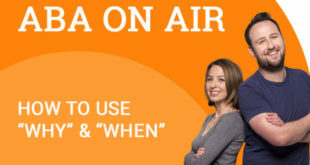 Today’s podcast aims to teach you a few handy tips that will help you improve your memory capacity. Find out for yourself by giving it a listen. 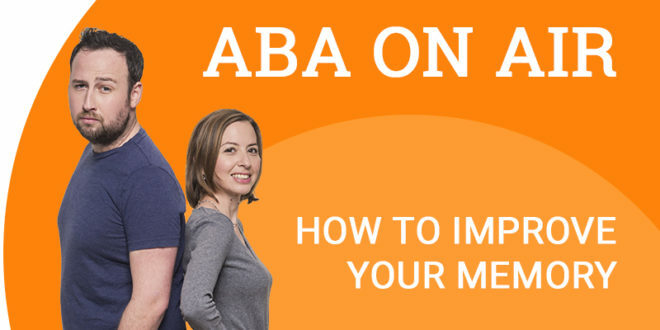 If you found today’s podcast useful, remember that ABA English offers many more to help you improve your level of English. 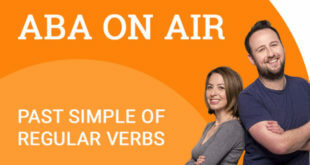 In addition to podcasts, ABA English also offers a full English course with levels starting from beginner up to business. 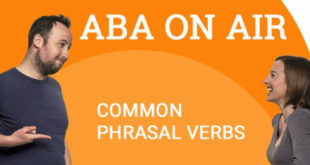 It is free to sign up to the course and you will receive access to 144 grammar video classes. Don’t delay and sign up to the course today.